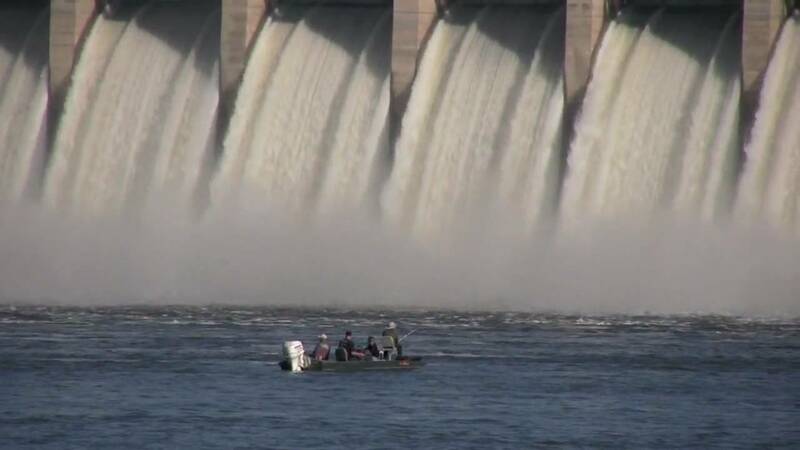 ISLAMABAD (92 News) – Indian authorities on Tuesday opened three floodgates towards Pakistan near Ferozpur Headworks, raising fears of more floods in Pakistan. As a result of this fresh episode of Indian water terrorism, water level in River Sutlej has increased to 15 ft whereas outflow is 10543 cusecs. Water level in River Sutlej near Kothi Fateh Muhammad has been recorded at 8 ft and 5 ft at Talwar Post whereas village Bhakiwand has been inundated in 1.5 ft to 2 ft water. On the other hand, heavy flood torrents have devastated several villages in Sindh while red alert has been issued in different areas. At this moment, a flood torrent of 450,000 cusecs is passing through Ghazi Ghat. People have been evacuated from dozens of villages due to flood threat. Relief and rescue operations are in full swing in the flood hit Katcha areas of Ghotki, Kashmor, Larkana, Sukkur and Khairpur in Sindh.